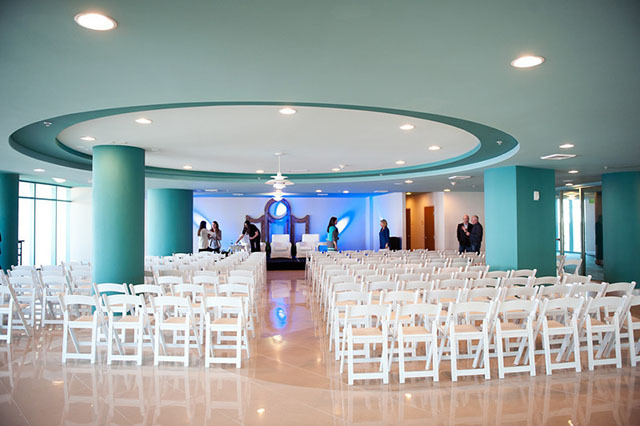 No matter if you’re planning a wedding for 100 or a management retreat for 10, leave nothing to chance for your event when you partner with the experienced onsite staff of Spectrum Resorts at Turquoise Place in Orange Beach. Our team crafts specialty events, personalized for your needs and expectations. 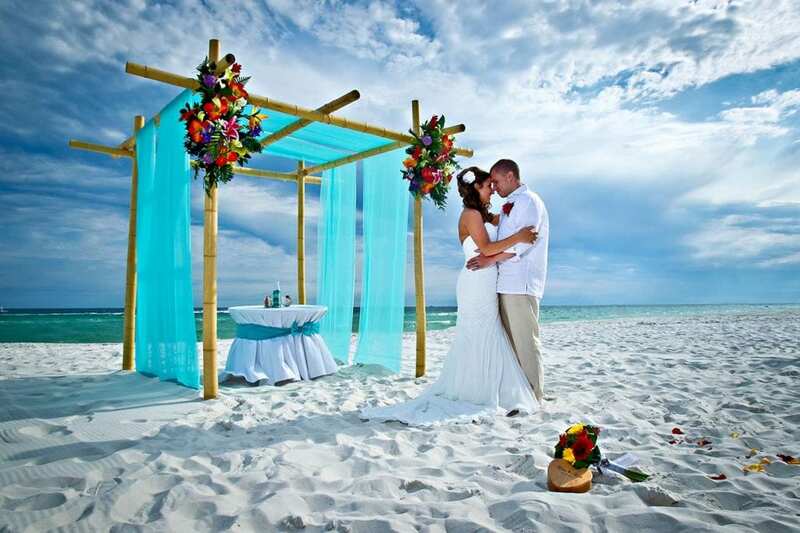 Turquoise Place is a premier event destination on the Alabama Gulf Coast. When you choose to become a Spectrum Resorts guest, you choose to book with certainty, knowing all the details will be handled, from unique culinary options to high-quality accommodations. Sit back and let us show you what it means to stay here, play here and relax here for your next important event. Your story is just beginning. Write the next chapter at Turquoise Place Orange Beach. Take the stress out of your special day as our team of event professionals creates a day to remember for a lifetime. Spectrum Resorts welcomes brides and grooms to enjoy picturesque settings, unique culinary offerings and all the amenities a full-service resort provides. Whether you’re in search of a space for a conference or are looking for the ideal venue for a corporate retreat, the onsite event team at Turquoise Place helps craft a hassle-free event with impact. Spectrum Resorts recognizes the laborious task meeting planners face and combines service with solutions to create an event to remember.